Etude House - Dear My Blooming Lips Talk Cream | Memorable Days : Beauty Blog - Korean Beauty, European, American Product Reviews. Etude House has released 12 new lipsticks! You might have heard of the Dear My Blooming Lips Talk - Chiffon before, and now the creamy versions are out! 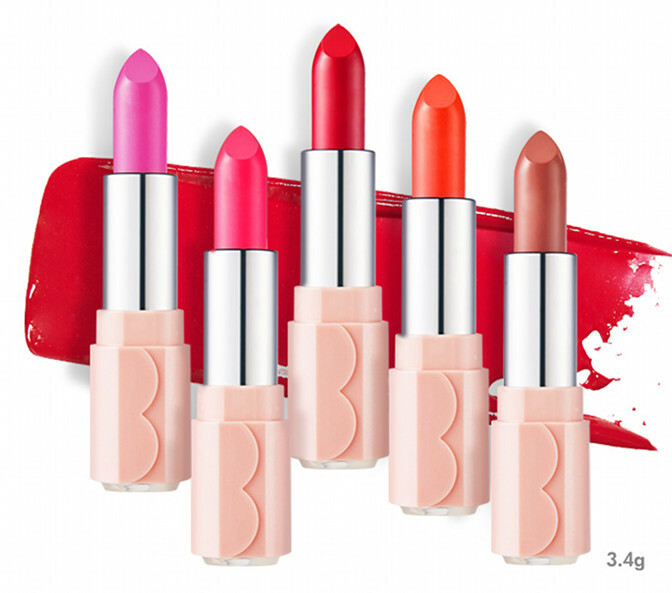 This creamy texture comes in lovely girlish shades from light to dark. Check out the whole collection in today's blogpost. I am still loving the cute packaging! I might have lived under a rock but I didn't know who she was when I read her name. Lily Maymac is a model from Sydney. Check out her video below in collaboration with Etude House. 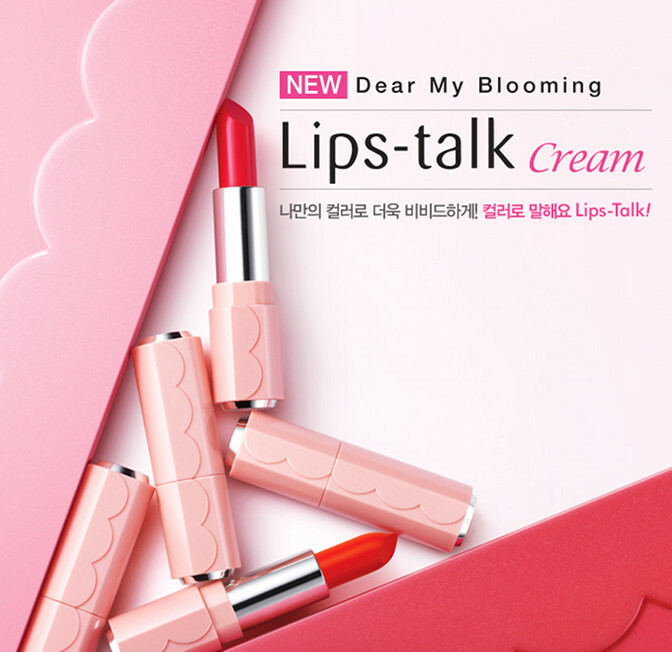 The Etude House Dear my blooming lips talk - cream is sold at etudehouse.com and at w2beauty.com (Get 5% OFF with coupon code: W2MAYJU16 within the month June at W2beauty, it also includes worldwide free shipping!). note: picture are from etude house official website, this post contains an affiliate link, see disclaimer.